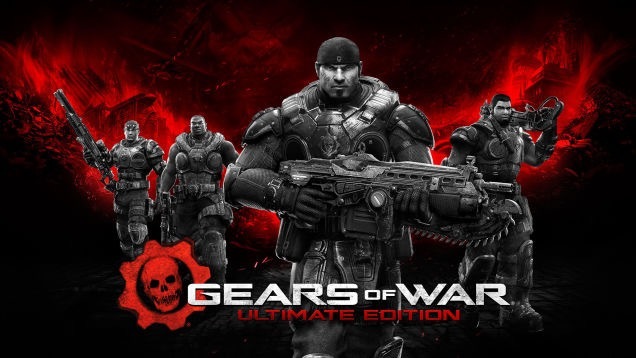 The Coalition’s Rod Fergusson announced that Gears of War Ultimate Editon will be on PC during the PC game show at E3. This really isn’t that much of a surprise since the first time this game came out, Gears was also on PC. None of the sequels made it, however. There is now word on whether the game will feature cross platform play or not. There was also no mention of whether Gears 4 will appear on PC at this time.